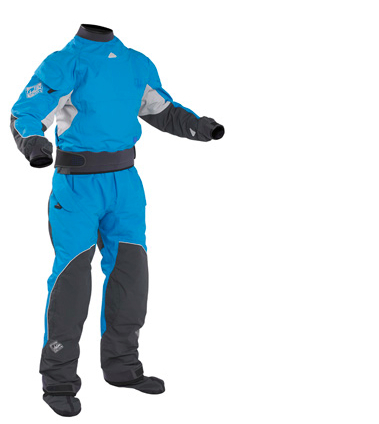 A womens specific drysuit with built in drop seat. The XP 4-layer fabric Element suit shrugs off cold conditions, immersion and hard knocks without the fuss when nature calls. With flexible Masterseal entry zips and drop seat, and our female specific 4D cut, this suit opens up a new world of comfort for female paddlers.